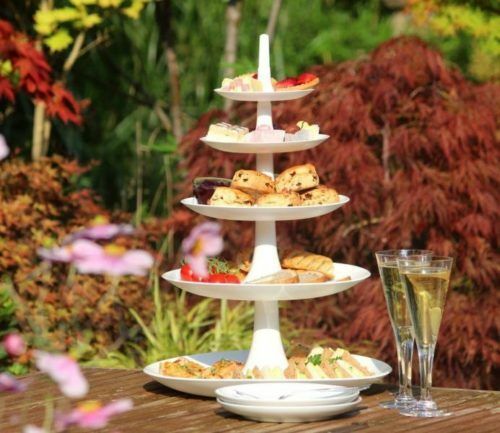 This voucher entitles one person to a Champagne Afternoon Tea which includes freshly made sandwiches, scones with jam and cream, cakes, treats, a selection of speciality teas and coffee and a glass of house champagne. This is followed by a chocolate fondue with fresh fruit and marshmallows. Bookings are available daily from 1pm to 4.30pm excluding 24th to 26th December, 31st December to 1st January. 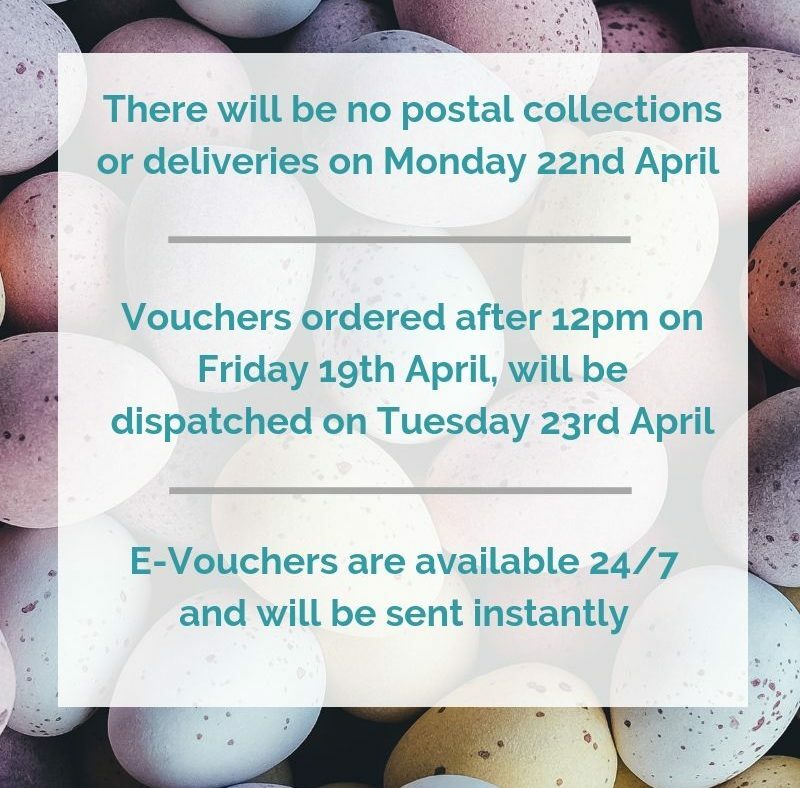 Once booked, the gift voucher is not refundable and date changes will only be permitted 48 hours in advance. The dress code is smart-casual.